What trains can teach us about relationships..
.. 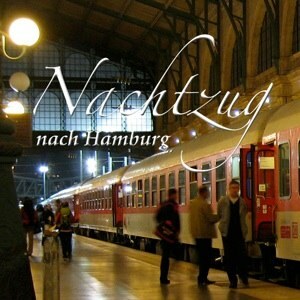 Insights from a zugteilung in Hanover The special overnight trains which in English we hopefully call sleepers, are in Germany sensibly called Nachtzug, night trains. No false expectations there. In fact, I’ve used the Nachtzug many times, and they’re very comfortable. However, my recent German holiday involved getting onto the night train in Hamburg at 00:31, and off in Cologne at 06:14. Exotically, this Nachtzug was from Copenhagen to Switzerland, with special coaches for Prague and for Amsterdam via Cologne. German is a wonderfully literal language, so I didn’t need my dictionary to figure out that Zugteilung meant train-part-ing. 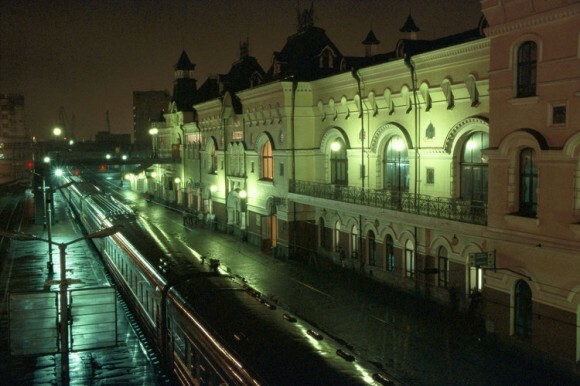 In Hanover, night trains from Copenhagen, Berlin and elsewhere would be split up, shunted about, and rejoined. The reality of this was that around 2am, when I’d at last got soundly asleep, my coach was repeatedly and vigorously bounced, as if the German engine drivers were playing ping-pong. It’s thanks to this awakening experience that I can offer you this new model of relationships. Gehen wir los… Imagine that a relationship is like the connection between railway carriages. Your relationship may run smoothly along the tracks, round the bends, through the tunnels, for a good while. But there come times when you have to uncouple, and this can be bumpy. There’s also the question of destinations. You may hope that your relationship is headed in a certain direction, just as I had bought a Nachtzug ticket for Cologne, but once embarked, other factors are at work…The driver and signalmen can take you to Hanover, or wherever, and bump you around as they choose. Depending upon your chosen weltanschaung (outlook on the world), their role could be compared to Fate, guardian angels, or the working-out of your own complex subconscious.